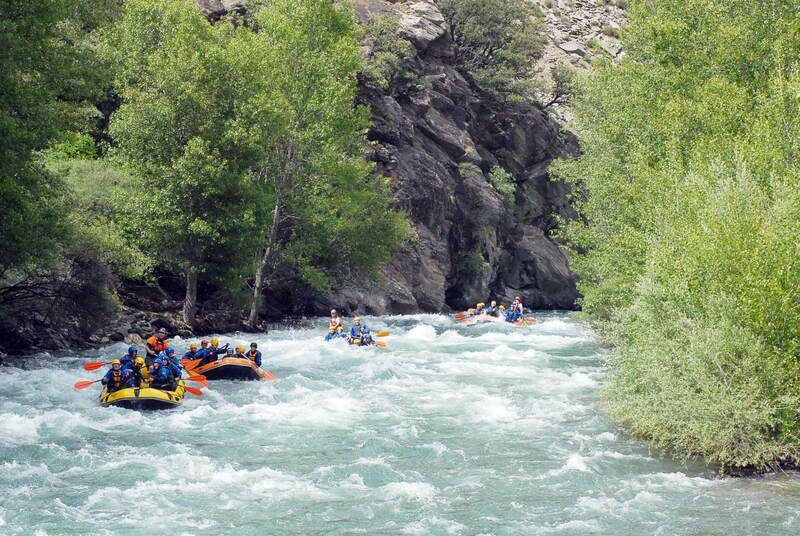 The activity will be placed in Llavorsí (Pyrenees) only 3 hours drive from the city of Barcelona (check on Google maps route) and it will be consisting on being the whole day of exhilarating white water on the Noguera Pallaresa river, rated amongst the best rafting rivers in Europe makes this a memorable experience. 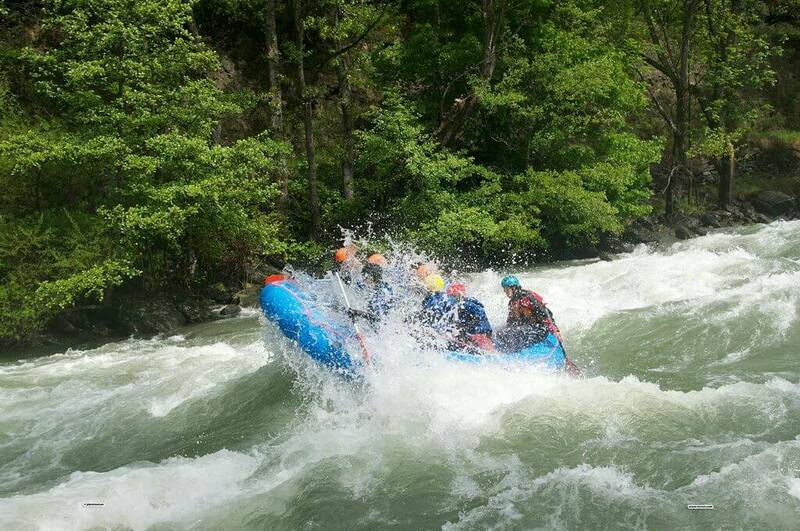 On this experience there is up to 20km of navigable water with different grades along the way, on spring time (April, May, mid June)this descend can be in some rapids class III and IV and in summer period (July to Oct) class II and III. But this descend consist in about 3hrs descending + At lunchtime we will go deep into the mountains and the Noguera Pallaresa river through unequally beauty scenery. 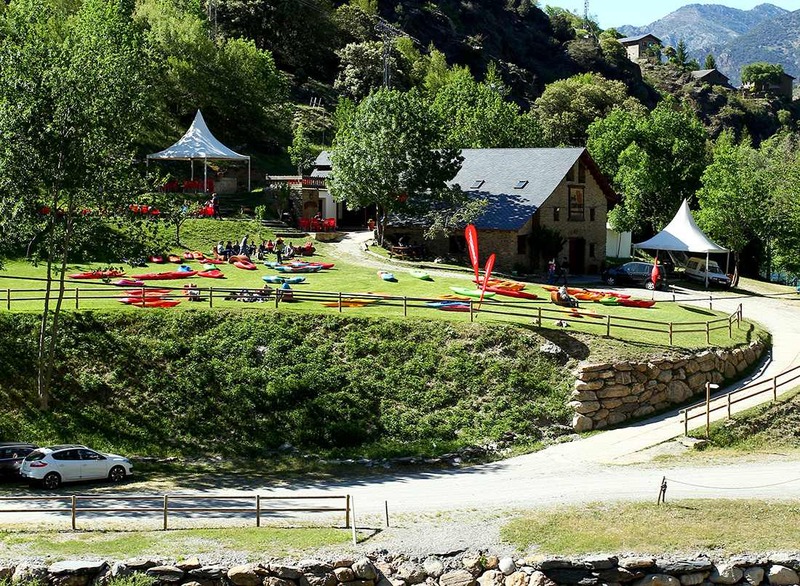 As soon as we finish our tour, and get change into dry clothing, we will be transfered to our cosy, rustic and familiar “masia” river site Restaurant where we will enjoy a great BBQ lunch for our good food lovers. Transfer service (from a private taxi) under request. PRICE: 185€ x person (round trip transfer from Barcelona city + activity + lunch ) Minimum 4 people. Discount price for kids under 11 years old.